From the parquet courts of the NBL, to the blacktop of 3x3Hustle, Tom Garlepp has experienced more than most ballers can say they have. 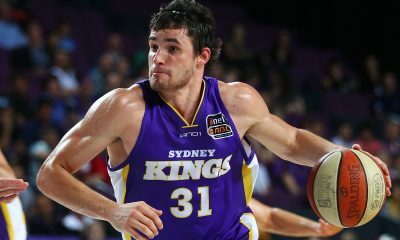 Garlepp, 32, a veteran of 11 seasons for the Sydney Kings in the NBL made the switch to the short-form of the game in 2018, a switch that would provide immediate success in the form of a gold medal and MVP honours at the FIBA 3×3 Asia Cup. 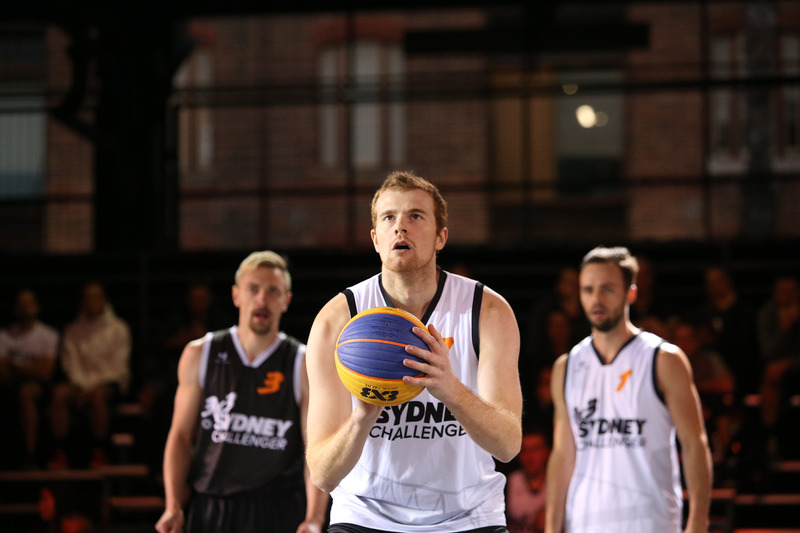 But the initial impetus behind Garlepp’s participation in 3×3 events was his brother, Josh. 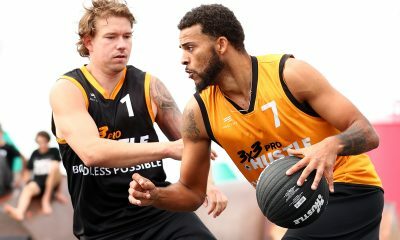 “My brother had played for a long time, this was three years ago…so there was an element of supporting him in me getting involved,” Garlepp told 3x3hustle.com. 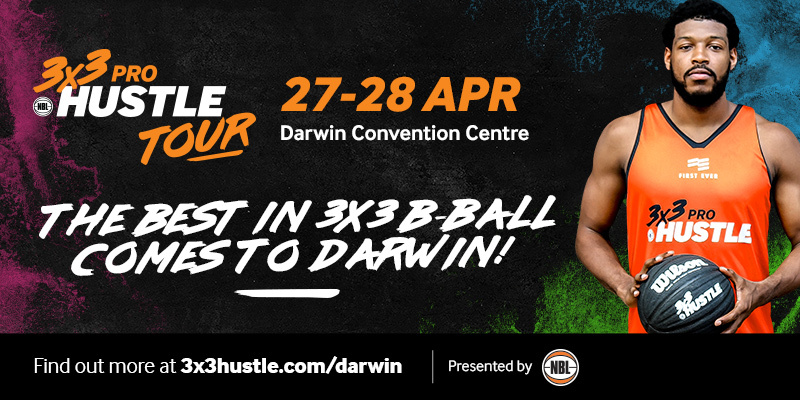 Both on and off the court, 3×3 a fast-moving game; whether it’s the quick transitions from offence to defence, or it’s going from the NBL to representing Australia within the span of a couple of months, such is the nature of 3×3 basketball. “The constant flow of big shots, pivotal shots ensure that scores are kept close, so you’re always a bit of a crack,” Garlepp said. 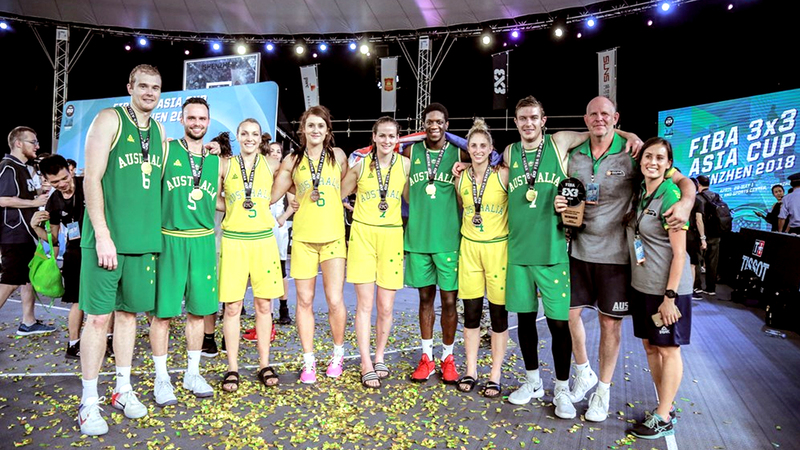 Garlepp described the being a key part of Australia’s FIBA Asia Cup gold medal side as “absolutely thrilling” and cited the vibe of the whole event as what sets 3×3 apart from other basketball events. 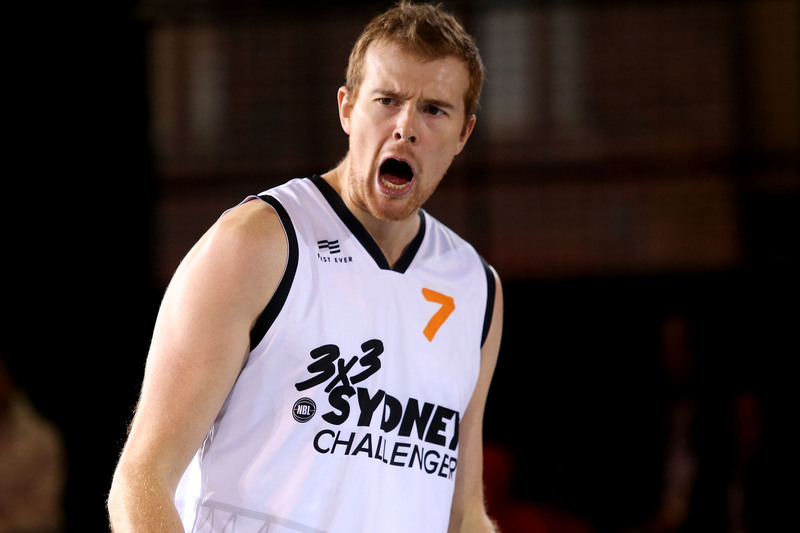 But Garlepp’s success on the big stage of 3×3 has him thinking about the future, in particular the development of his local side, Norths Bears, with his 3x3Hustle success helping inform the path forward for his charges. 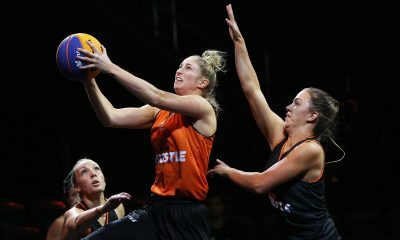 “We tried to enter as many teams as possible (as Norths Bears) in Big Hustle NSW…those players are at a point in their career where maybe they go to college, maybe they don’t,” Garlepp said. “We run a 3×3 program every Friday, providing the skills you need to play the game. For the kids it really taught them about resilience, and not to dwell on mistakes…you’ve only got around three seconds after a missed shot…you have to move on. “You have to keep yourself accountable, move on, and do your very best. We’ve noticed a positive change,” Garlepp said. Garlepp continues to help the next crop of talent in his work as the NSW under-20 women’s Head Coach and hopes other youth coaches will factor 3×3 skills into their training programs, and that the basketball public will get on board as well. “It’s up to the public to embrace it as much as they can…I think it’s definitely here to stay, and eventually it will have a higher participation level,” Garlepp said. 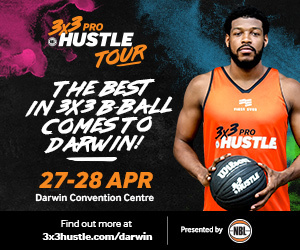 Catch the best-of-the-best in the 3×3 basketball scene this year at the 2019 3×3 Pro Hustle Tour. 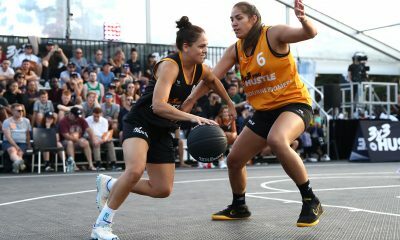 For more information head to 3x3hustle.com/events.